As from the first of April 2014 all Gas Engineers will have to have a gas analyser to service and install any gas appliance. At the moment assuming the commissioning checks of the boiler are successful, the HHIC Benchmark Commissioning Checklist included in all UK boiler manufacturers' manuals should be used to record the CO level and combustion ratio measured. HHIC boiler manufacturers have agreed that completion of the Benchmark Checklist is regarded as a condition of the manufacturers warranty and so failure to record may affect the warranty provision for the customer. The current version of the Benchmark Commissioning Checklist allows an option to record if required, the HHIC will shortly issue a revised version with a formal requirement to record CO and Combustion ratio. This version will be used by all UK boiler manufacturers from April 2014 atwhich time the measurement and recording of CO and Combustion ration on commissioning will be a requirement. Completion of appropriate documentation is a requirement of Building Regulations and thereforeas part of the follow up Gas Safe Register will defect an installation for non-compliance if the CO and Combustion levels are not correctly documented. The eVo has landed! 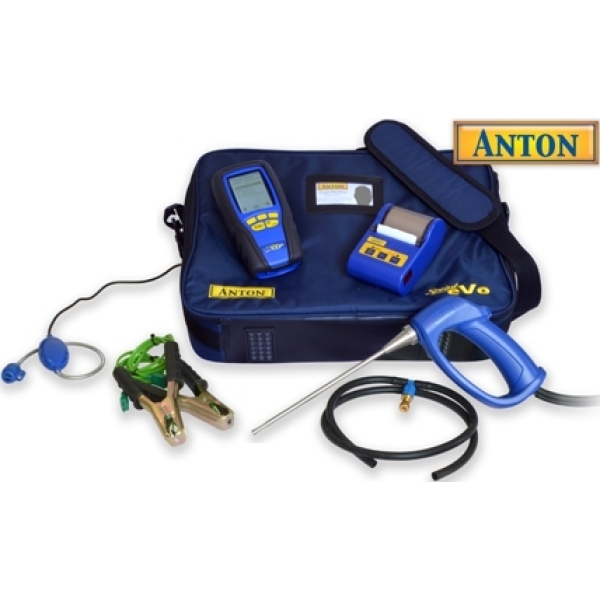 Following on from Anton’s market leading analysers sees the launch of the new improved Sprint eVo range. The new range boasts many improvements including enhanced software, improved graphic screen technology and the introduction of the new FreeVo flue probe with its unique moisture extraction system. 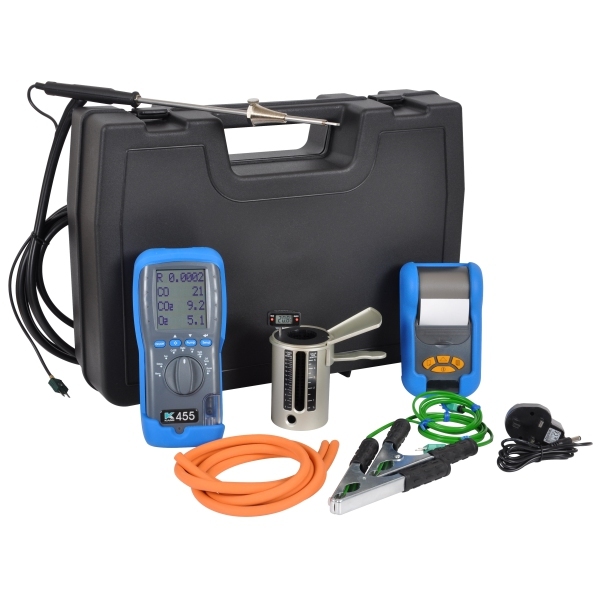 With many boiler manufacturers now recommending the use of a flue gas analyser when installing and commissioning new boilers, KANE have introduced a new Installer Kit which provides all the essential equipment required when issuing a Benchmark certificate.